Unlike some other Asian countries, Japan isn’t known for its spicy cuisine. In fact, for all its unique flavor, Japanese food has very little heat at all. And that’s sort of the story of the shishito pepper…except for when it isn’t. This is a bright, flavorful sweet chili with little to write home about in terms of spiciness. But like the Padrón pepper (from which it may likely take its roots), there’s a fiery punch every so often where a shishito breaks the norm and turns up the dial. It makes them a ton of fun to eat, and they have grown immensely popular as a quick-to-cook appetizer or side. How hot is the shishito pepper? With a range on the Scoville scale from 50 to 200 Scoville heat units, the typical shishito is sort of like a rounding error of hotness above a zero-heat bell pepper. Meaning – they aren’t hot at all…most of the time. It’s sort of a warm pulsing light simmer, very much under the radar. In terms of our jalapeño reference scale, the typical shishito pepper is 13 to 160 times milder. Though, there’s a catch. One out of every ten to twenty shishito peppers will rev the engine just a little further. They don’t reach even mild jalapeño heat, but it’s enough to catch you by surprise. 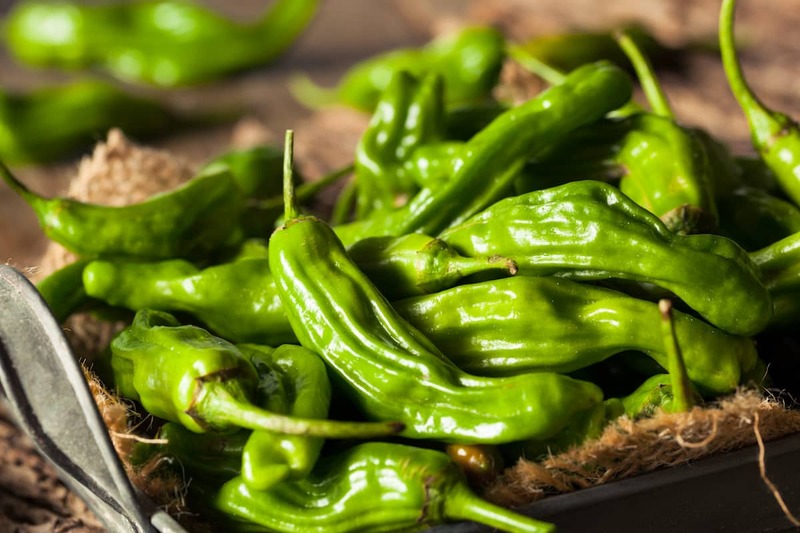 Padrón chilies have a similar “Russian roulette” tendency, and they both add a level of playfulness to the eating experience that most foods can only dream of. What do shishito peppers taste like and look like? The typical shishito is slender, two to four inches in length,thin-walled, and slightly wrinkled. It has a bulbous end to the pepper that some Japanese say looks like a lion’s head. In fact its name speaks to its shape. Shishito is a mash-up of two Japanese words: shishi for “lion” and tōgarashi for “chili pepper”. Think of the giant lion heads in Japanese parades and festivals and you’ll see it. Shishito peppers do look a lot like Padrón chilies, and they can be mistaken for one another in markets. 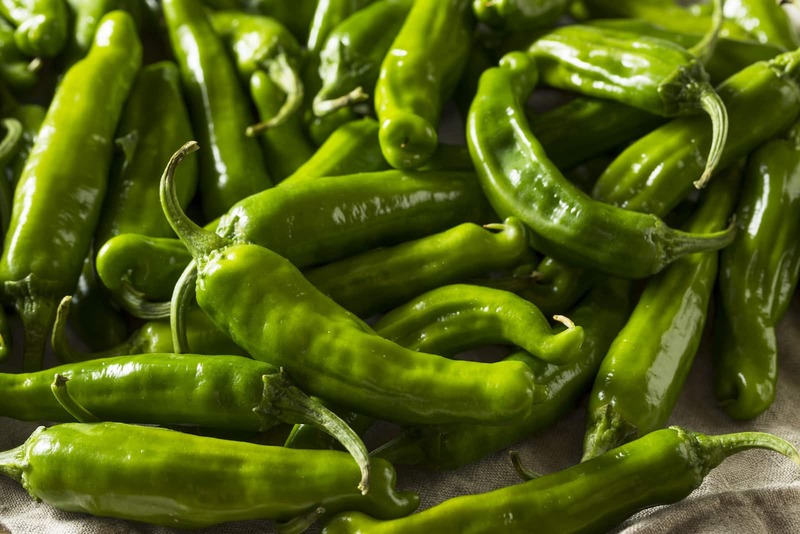 To tell them apart: Padrón peppers tend to be a little more stocky and a little less wrinkly. Shishito also tend to be a little shinier. The taste is where shishito peppers make up for their near total lack of heat. 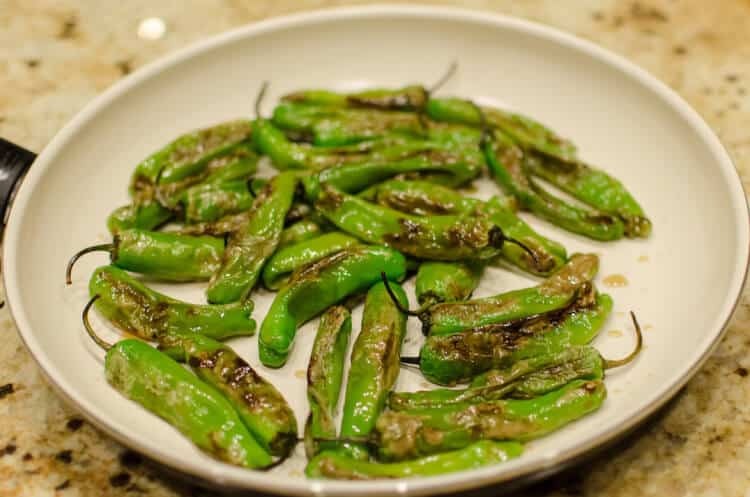 These are flavorful sweet chilies: grassy and citrusy with a slight hint of smoke. Compared to the Padrón, they aren’t as earthy or nutty, so if you’re choosing between the two for grilling, consider these taste variations against the other foods you’ll be pairing it with. How did shishito peppers become native to Japan? 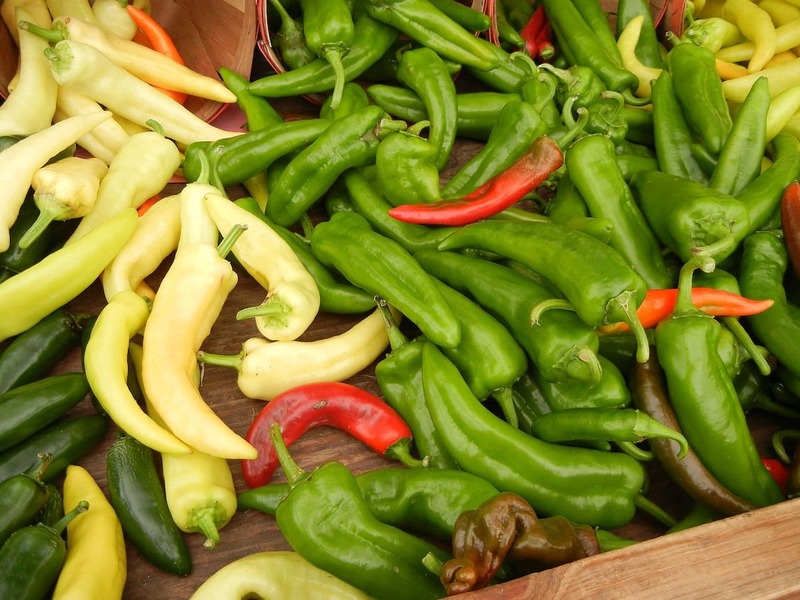 How chili peppers ended up anywhere outside of the Americas is typically a story of exploration centuries ago. It’s likely the shishito has its roots from the Padrón which is native to Spain (again, the looks). And the Padrón likely ended up in Spain in the 16th century from South America. The Japanese soil mixed with continued growing of the mildest peppers in the lot likely converted the taste and heat to what we have today. 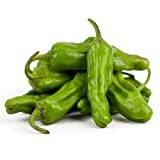 How are shishito peppers typically used? With their thin walls, these chilies are growing fast in popularity as grilling peppers. Char-grilled or fried with a little olive oil and sea salt and you have a very tasty appetizer chili with a little bit of extra flair, given the one-in-ten heat jump. Their grassy flavor also makes them an excellent chili for stir-fry, and they also work quite well as a tempura vegetable. With their thin walls, these chilies aren’t optimal for stuffing, but that hasn’t stopped many chefs from exploring what’s possible here too. Where can you buy shishito peppers? 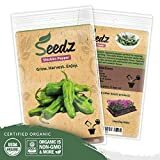 The good news is that, due to their growing popularity, these chilies are popping up in many grocery stores, especially gourmet grocery stores like Whole Foods and Trader Joes. If you’re looking to grow these chilies, you can pick up shishito pepper plants and seeds online and often at your local nursery. Once you try them, you may find yourself hooked on shishito peppers as a tasty out-of-the-box alternative to the typical vegetable side. And as a quick appetizer, they are a lot of fun to make and eat. Don’t be surprised if they become more of a staple than you first expected. What's The Best Shishito Pepper Substitute?